Herschel Keller is a Partner with Gentry Locke, representing businesses, governmental entities, and institutions in Lynchburg and across the Commonwealth through his practice of Corporate and Business Law, Commercial Construction Law and Litigation, Complex Contract Drafting and Negotiation, and Government and Regulatory Affairs. 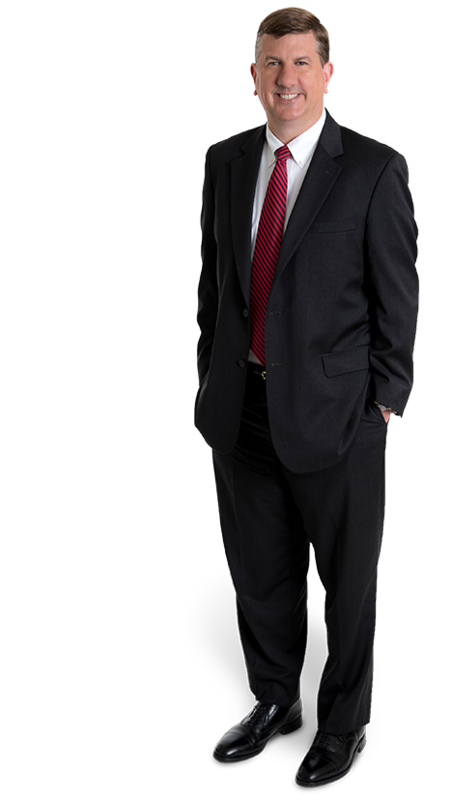 Originally from Ft. Wayne, Indiana, Herschel now lives in Lynchburg, where he has practiced law for the past 15 years. 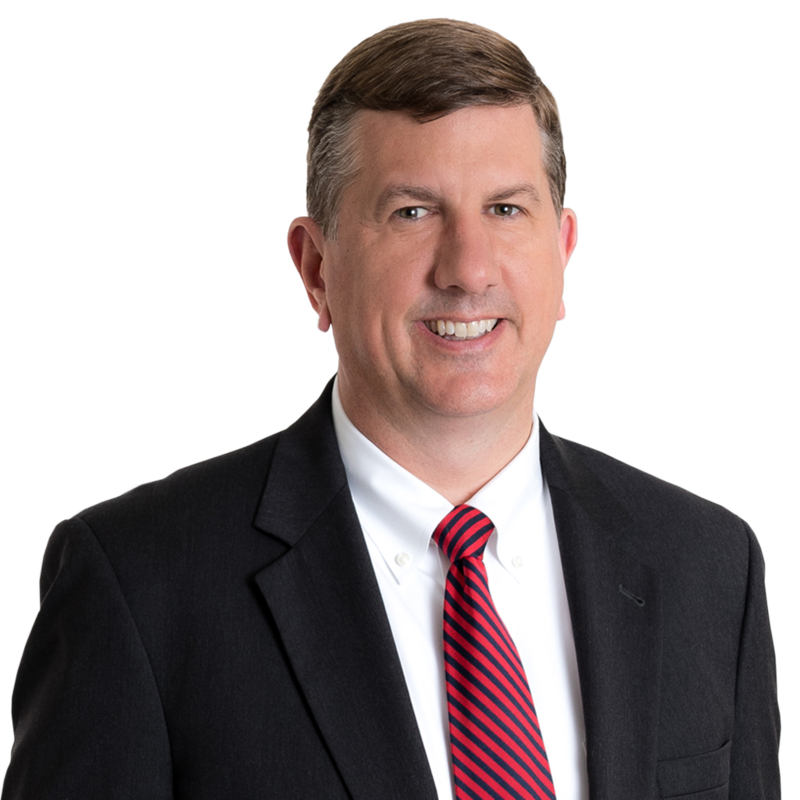 Herschel heads up Gentry Locke’s Lynchburg office and also services clients in our Richmond office. He is active in the community, including serving as past president of the Central District Committee for the Associated General Contractors of Virginia. Prior to joining Gentry Locke, he was Assistant Commonwealth’s Attorney for the City of Lynchburg, and later rose to the role of a principal and an officer of a Lynchburg law firm. I recently took my family on a "National Lampoon's Vacation" road trip out West. We flew and then rented a Suburban. We drove through Colorado, Wyoming, and Montana. It was amazing! I love being outside, especially when it is with my family. We love to hike, camp and fish, and we find white water canoeing thrilling! What do you most enjoy about being a lawyer? It is meaningful to me to get good results for my clients. I love the competition aspect, and I do not like to lose. What’s the most important life lesson you would pass on? Lobbied before Virginia General Assembly in support of contractors seeking to limit the use of competitive negotiation to procure construction.